It was over 20 years ago that the very first episode of The X-Files premiered on Fox, which was followed up by a whopping 201 more. The popular show ran for an impressive nine seasons, making it – at the time – the longest running consecutive science fiction series ever on U.S. broadcast television. Naturally, over the course of those nine years, many episodes were either pitched or written but never ended up making their way in front of cameras, with aspects of them oftentimes being ported over for use in unrelated episodes. In other cases, the ideas were simply abandoned altogether. Necessary introduction out of the way, here are five interesting X-Files episodes that never were! 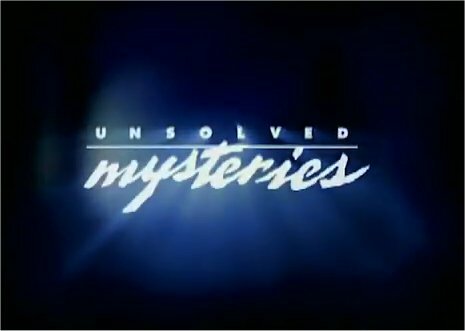 1) There were few things in my childhood that terrified me more than Unsolved Mysteries, the Robert Stack-hosted NBC show that covered everything from murders to paranormal activity, UFO encounters to missing persons cases. There was just something inherently eerie about the show – which had a whole lot to do with Stack’s creepy voice – and still to this day I can’t get that chilling music out of my head. Back in Season 5 of The X-Files, writer/producer Vince Gilligan pitched the idea of doing a cross-over episode between the two shows, which was to feature Robert Stack hosting a faux episode of Unsolved Mysteries, with actors portraying Mulder and Scully. The idea was ultimately abandoned, though it’s worth noting that Gilligan eventually penned a cross-over with the show Cops. Though the script was allegedly ignored by X-Files creator Chris Carter, writers James Wong and Glen Morgan saw a lot of potential in it, and the episode became the basis for Final Destination – penned by Reddick, Wong and Morgan. 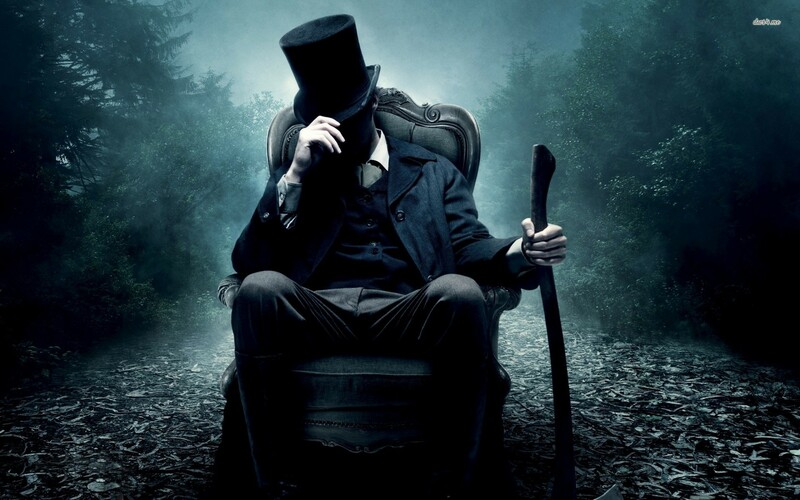 3) In the show’s fourth season, Wong and Morgan developed a story centering on the ghost of Abraham Lincoln. The idea – based on real-life reports – was that Lincoln’s ghost was haunting the White House, with Mulder and Scully tasked with investigating. Though the two writers were initially very passionate about the concept, they eventually lost interest, when they were forced to do massive amounts of rewrites on another episode. The duo ultimately wrote the episode ‘Never Again’ in its place, about a man who is controlled by his tattoo. Interesting to note that Quentin Tarantino was at one point attached to direct that replacement episode. 4) In 1997, during production on the fifth season of the show, David Duchovny was away doing press on the film Playing God, which led the writers to conceive a Mulder-less episode that focused all of its attention on Scully. 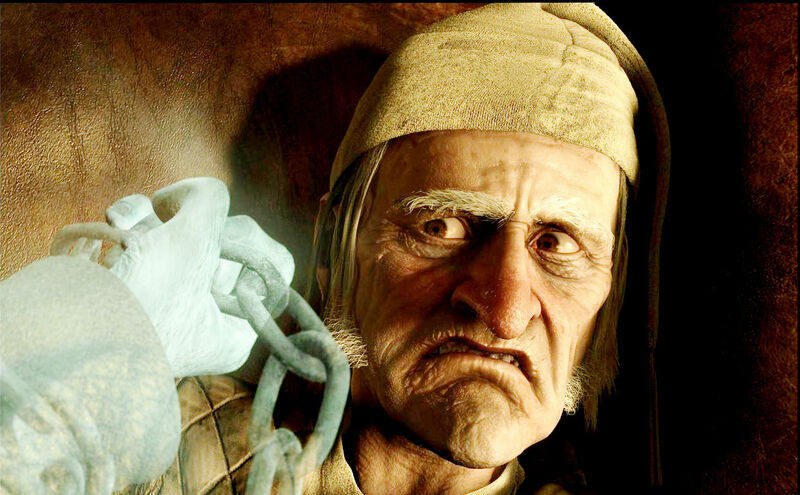 Since the episode was going to air around Christmastime, they decided to write up their own take on A Christmas Carol, with Scully playing the role of Scrooge. 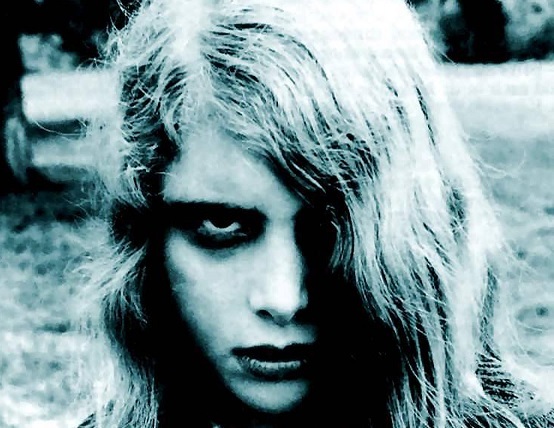 5) No doubt the coolest episode to never get made was a proposed remake of Night of the Living Dead, which was to be written by Stephen King and directed by George Romero. 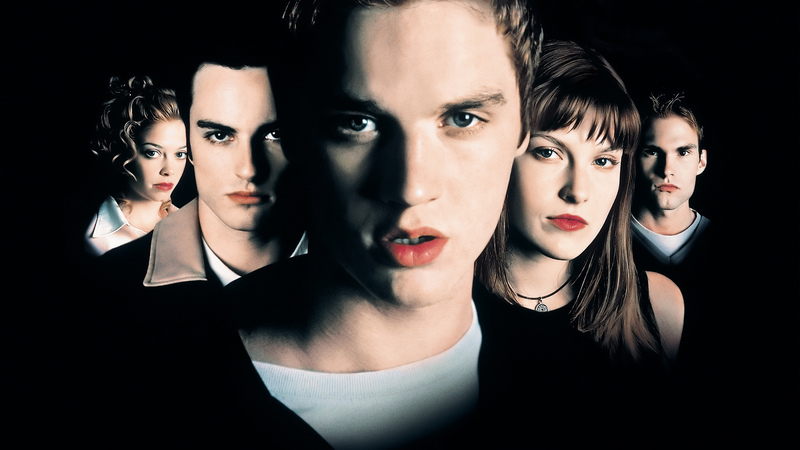 It was King who came up with the idea for the seventh season episode, after scripting an episode in Season 5, and the X-Files staff apparently met with both men, with all parties involved highly interested in making it happen. Of course, the episode was for whatever reason scrapped, leaving us all to wonder how awesome it would’ve most likely been. Proof that life just isn’t fair sometimes!